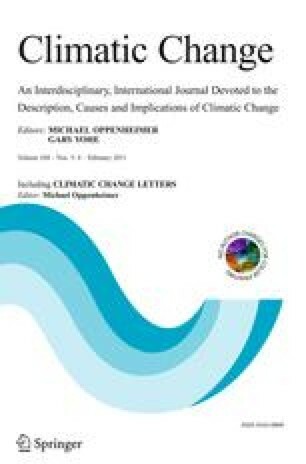 The equilibrium climate response to anthropogenic forcing has long been one of the dominant, and therefore most intensively studied, uncertainties in predicting future climate change. As a result, many probabilistic estimates of the climate sensitivity (S) have been presented. In recent years, most of them have assigned significant probability to extremely high sensitivity, such as P(S > 6C) > 5%. In this paper, we investigate some of the assumptions underlying these estimates. We show that the popular choice of a uniform prior has unacceptable properties and cannot be reasonably considered to generate meaningful and usable results. When instead reasonable assumptions are made, much greater confidence in a moderate value for S is easily justified, with an upper 95% probability limit for S easily shown to lie close to 4°C, and certainly well below 6°C. These results also impact strongly on projected economic losses due to climate change.